How Did Karamo Brown find his way back to Hollywood? 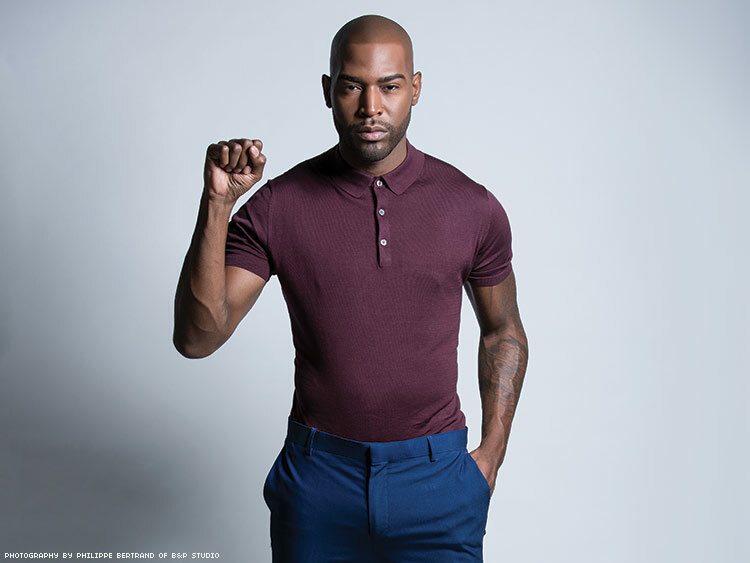 After a decade away from Hollywood, The Real World star Karamo Brown is back on MTV and is ready to take on the high rates of HIV in the black community. Karamo Brown made history as the first out gay black man on reality TV when he appeared on 2004’s The Real World: Philadelphia. He instantly became a role model, simply for providing visibility to gay and bi black men. Brown, who was a licensed social worker for nearly a decade after The Real World, has always wanted to help others, “especially men of color who didn’t have anyone.” Now that he’s back on TV (hosting shows like Are You the One: Second Chances), he considers his work as part and parcel of that because of the visibility it brings. Brown took a more proactive step in 2015 by cofounding the organization 6in10, with HIV-positive minister Donta Morrison, to address the high rates of HIV in the black community. The name reflects the Centers for Disease Control and Prevention’s prediction that six in 10 gay and bisexual black men will contract HIV before they turn 40.